All that money spent. What is there to show for it? Feature It's astonishing how fast the world changes. It's not so long ago that my internet connection at home was a 64k KiloStream, with an ISDN line that was used for backup, or channel bonding if I wanted to download something at a whopping 128kbps. It was fearsomely expensive, but since I was writing about the net a lot back then, it paid its way. For most people, though, always-on internet only really became a reality at the start of the 21st century with the launch of BT's ADSL service. Between 2003 and 2008, I wrote a series of articles on a more or less annual basis for Personal Computer World, looking at the state of the broadband nation. So, with broadband in the UK, as the Daily Mail might put it, "all grown up", a look at how far have we've come, the winners and losers and the broken promises seems appropriate. 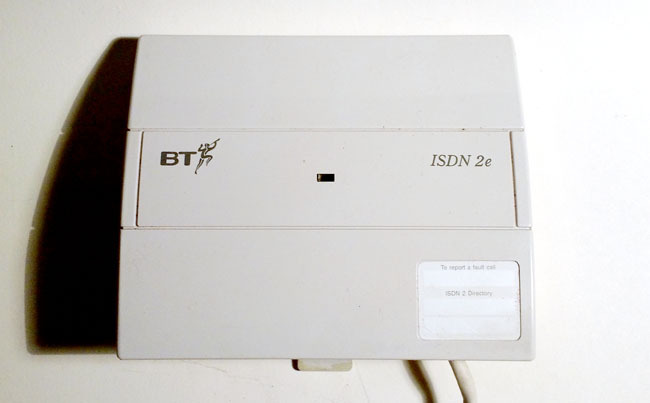 Before BT's broadband roll-out, if you wanted something better than a modem, you had a couple of choices. If you were in a cable area, you could get your internet connection from Blueyonder, or you could get ISDN rebranded, but still overpriced, as Home Highway. Even so, you'd still only get up to 128kbps, and that only by paying for two phone calls at a time. At least it set up connections really fast, and if it weren't for the stupid pricing, maybe it would have been as popular here as in Germany. Unfortunately, BT always acted as if it were reluctant to give people anything that might be a viable alternative to its expensive leased line business, a view that its early DSL offerings did nothing to assuage. When I did my first look at broadband for PCW in 2003, we attempted to list every significant ISP in the UK. Compared to now, there was an abundance of choice – there are around 100 entries in my spreadsheet. Hidden behind that, though, is the fact that they were almost all simply reselling BT's service. And that came in just a couple of flavours, with a basic home connection offering 512kbps at a contention ratio of 50:1. The cheapest package I found was from Metronet (now part of PlusNet, itself a BT subsidiary these days), for £11.75 a month, with no web space and no mailboxes included. Set up was £70, and you still had to supply a modem or router. A more typical ISP fell in the £25-30 price for the same service, and doubling the speed would put that up to around £40-45 per month. Adjusted for inflation, £30 in 2003 would be around £42 today. 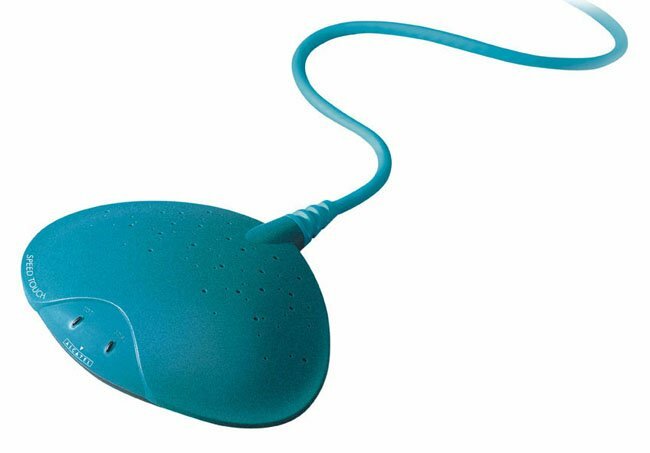 The typical home connection – especially if you booked an engineer install – came with an Alcatel “stingray” Speedtouch modem, plugged into the PC via USB. Just like in the bad old days of a GPO phone, many would hang on to it even after upgrading to a router, to avoid the inevitable hassle should anything go wrong with the service. By 2003, BT was claiming 80 per cent coverage of the UK – but that still left a lot of gaps, as the maps show. Rural coverage then, as now, was a hot topic. BT had a pre-registration scheme, and even leaflets to help drum up interest with the neighbours. You might think that sort of idea belongs in the past, but as projects like Cotswold Broadband show, it's still often up to local groups to try and spur on interest and the investment necessary to bring better services to rural areas.